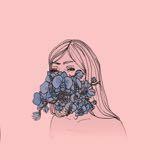 @superjei is on Carousell - Follow to stay updated! 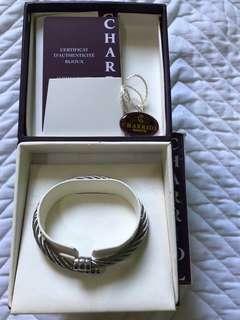 Pre loved authentic charriol bangle with box and care card. Price still negotiable. 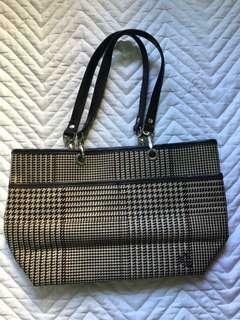 Pre loved authentic ralph lauren handbag. Price still negotiable. 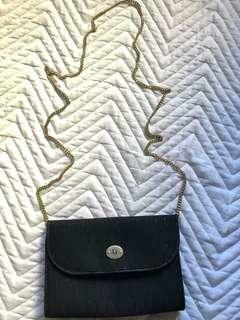 Pre loved vintage christian dior sling bag. Price still negotiable. 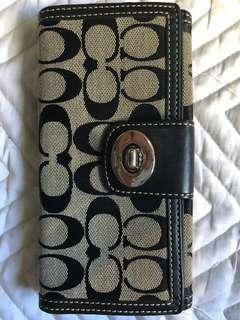 Pre loved authentic coach wallet. Material is leather and fabric. Rarely used. 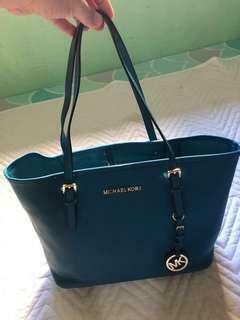 Pre loved authentic michael kors bag. Rarely used. 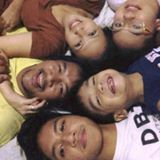 With dustbag. Bought last 2014 to a us seller. Price still negotiable. 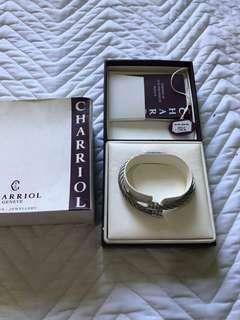 Pre loved charriol bangel Complete with box and care card. Price still negotiable. 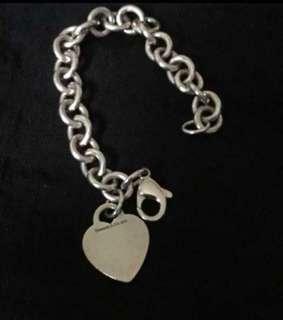 Pre loved authentic tiffany bracelet blank heart. Bought this at 10k. Price still negotiable.